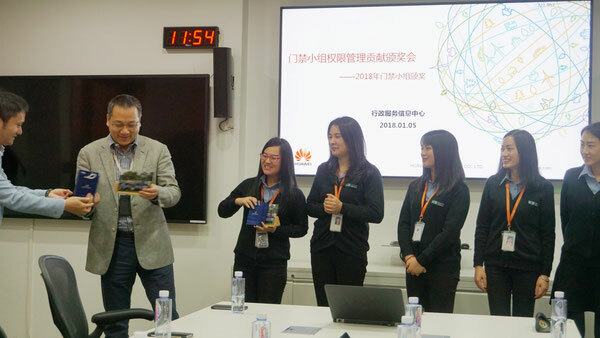 On Friday 5th January, ICD’s onsite team at Huawei was honored to receive a special award from the client to acknowledge the outstanding service provided by the team since being managed by ICD's Professional Services Group from May, 2017. 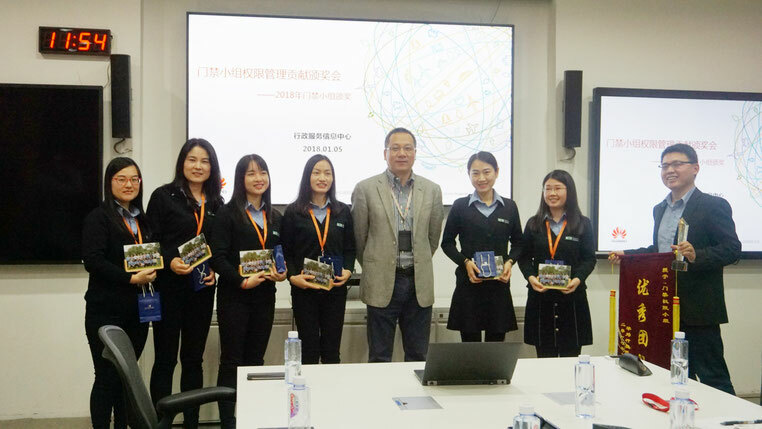 The onsite team of six security professionals and ICD’s Account Manager for Huawei were presented with the award at Huawei’s headquarters in Shenzhen. 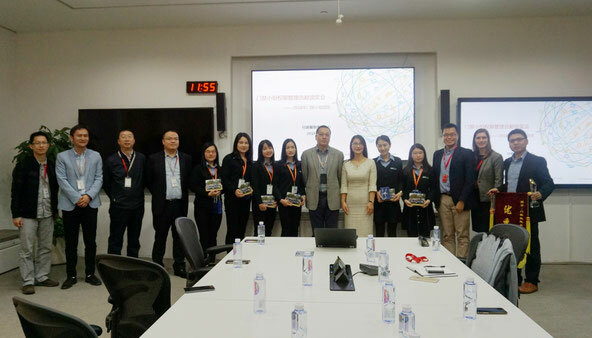 The occasion brought together a number of Huawei leaders and managers including the Director of the Administrative Services Department and the Head of Office Operations and Safety Management. 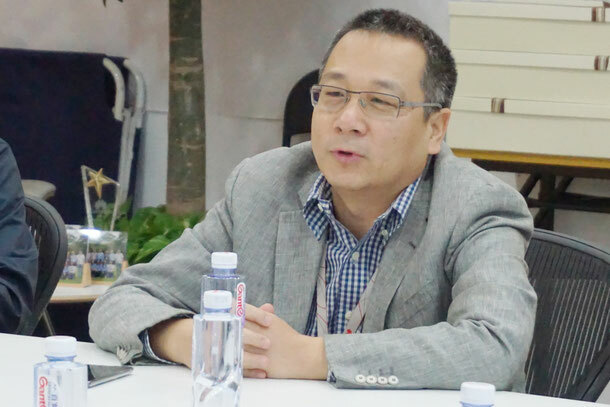 From ICD, not only did South China Operations Manger, Mark Cai join, but General Manger of Greater China, Heidi Ran, and Associate, Marketing & Communications, Chloe Leiper, also flew to Shenzhen for the event. 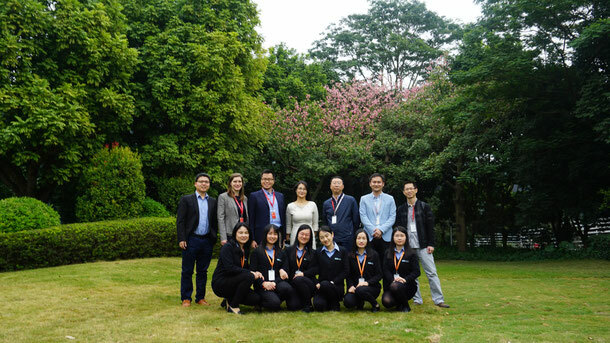 ICD’s onsite team, who together manage Huawei’s nationwide access control systems, were delighted to receive this award as a recognition of their hard work, exceptional service delivery and the successful implementation of a new initiatives which have improved Huawei’s access control management, efficiency and data analysis. 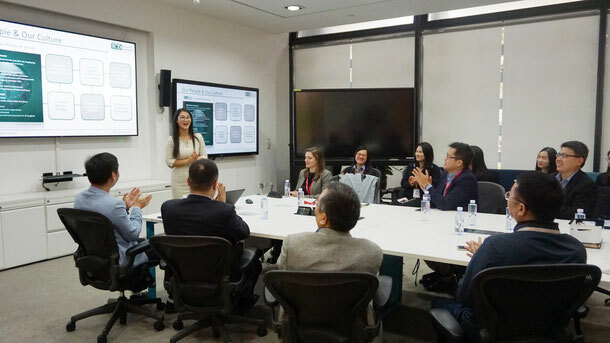 For example, the team implemented an efficient access control registration process for large meetings which received very positive feedback from the Huawei team. 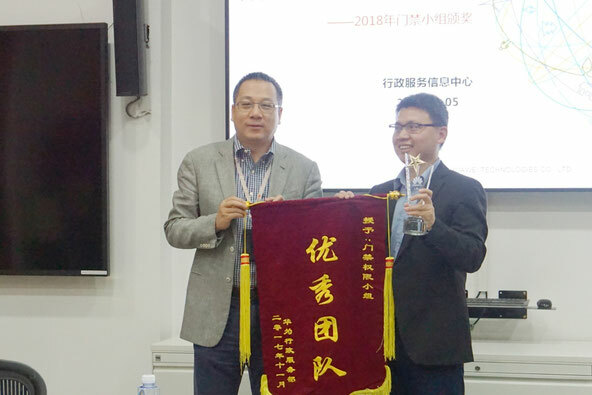 Continuing first–rate management of access control systems with the ultimate goal of elevating Huawei’s access control systems to become the best in the country. Luo concluded by emphasizing that although access control management can be perceived as an ‘unknown’ fundamental task, it is in fact intimately related to every employee, ensuring security and enabling large meetings to be carried out smoothly. 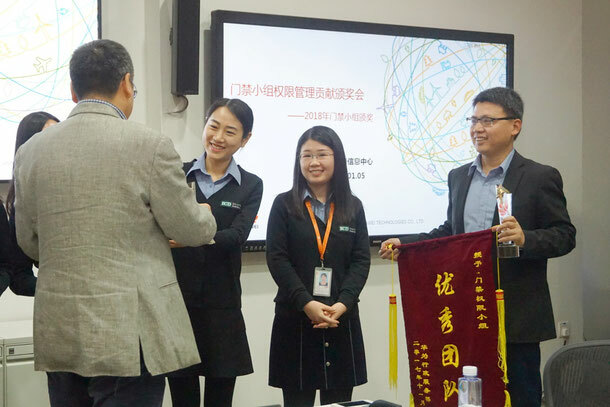 This ceremony was one of Huawei’s many incentive programs to encourage outstanding performance; it embodies Huawei’s goal of ‘working as one team’ with partners. 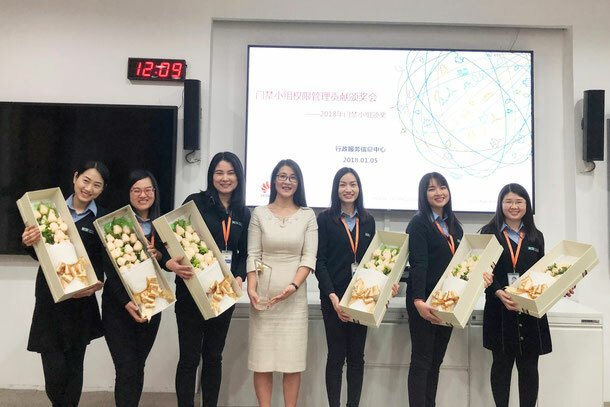 We would like to extend out congratulations once again to our Huawei onsite team members, Susie Shu, Zoey Liu, Mary Zeng, Shiyi Lu, Fang Lin and Xiaofen Kong, and to give sincere thanks to Huawei management for their kind recognition and appreciation. We look forward to another year of successful cooperation with Huawei in 2018!